This is a quick guide for those of you who are confused about getting a job and sending a sim to work. 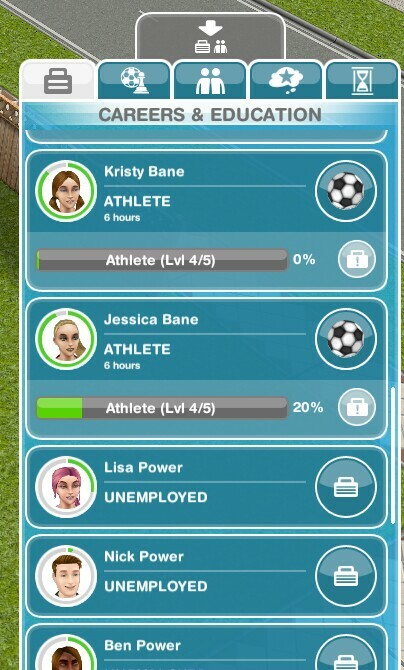 Working is a great way to make money, to get a job you need to find the careers and education tab, which is the first one on the sims information panel. 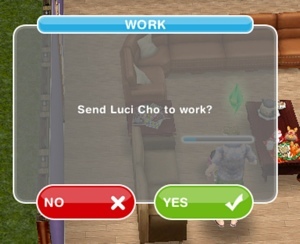 You can send your sims to work whenever you want during the day but only once a day. Can I send a sim to work automatically? No, you have to manually send them sometime during the day. 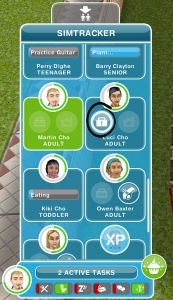 What happens if I don’t send my sim to work everyday, will they lose their job? No they don’t lose their job, nothing happens apart from you not receiving any money or increasing their level. My sim won’t go to work, why? They may be in a bad mood, improve their mood and then try again. How often can I send them to work? 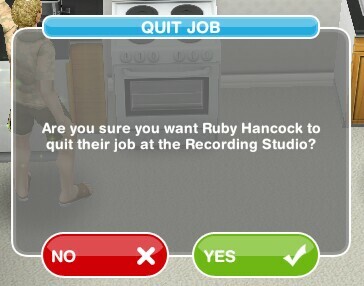 You can quit a job the same way you get a sim a job. Would you happen to know how much time must elapse before you send your Sim to work again? There is no specific time frame; the clock resets for all sims at midnight. For example, you can send a sim to work at 11:55 pm, and by the time they get off, you can send them immediately again since you started before midnight and ended the next day. However, if you send them at 12:05 am, you would have to wait until midnight again before you can to send that sim to work. 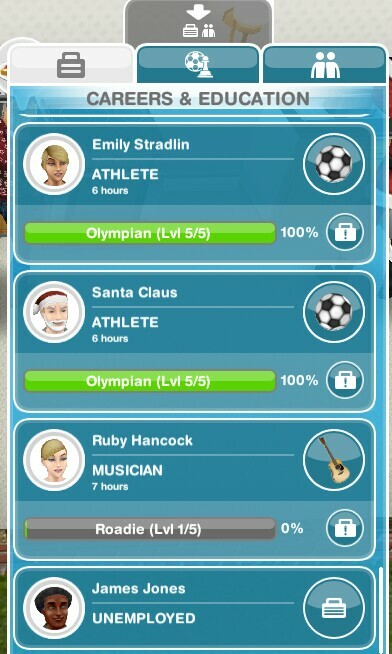 I sent my sims to work when I woke up , but when I checked back in nine of them had gone, they all are just sitting in the uniform that the game game changes them into, and now it won’t let me switch their clothes or send them to work, but I can still make them do things, has this ever happened to you? And if not do you know how I can get ahold of them? Yes it use to happen to me a lot, it seems to happen when your progress isn’t saved on the game, it usually happened for me if my game crashed, it hasn’t happened since I started updating to the cloud each time before I close the game.